We have a deep experience in designing the most up-to-date circuits, which we do with the leading design software (Altium, Cadence, Zuken, Mentor Graphics) independent of platform. We are proud to design more than 50 circuits a year, most of which are complex high-speed digital PCBs. The circuits designed by us comply with IPC standards and are cost effective to manufacture. Besides circuit design, we undertake to develop products from the idea to production, providing the background based on engineering, embedded software development and project management. We organise 2/3-day courses on high-speed circuit design. Designing a circuit diagram means more than just drawing the circuit in the CAD system, it often includes selecting the main components and developing the detailed technical specifications. Very often, contradicting requirements (on price, availability, manufacturability) have to be complied with during the design phase, that is why we focus on continuous consultation with our clients to be able to make optimal decisions. Besides having our own parts library, we prepare unique parts libraries as well. 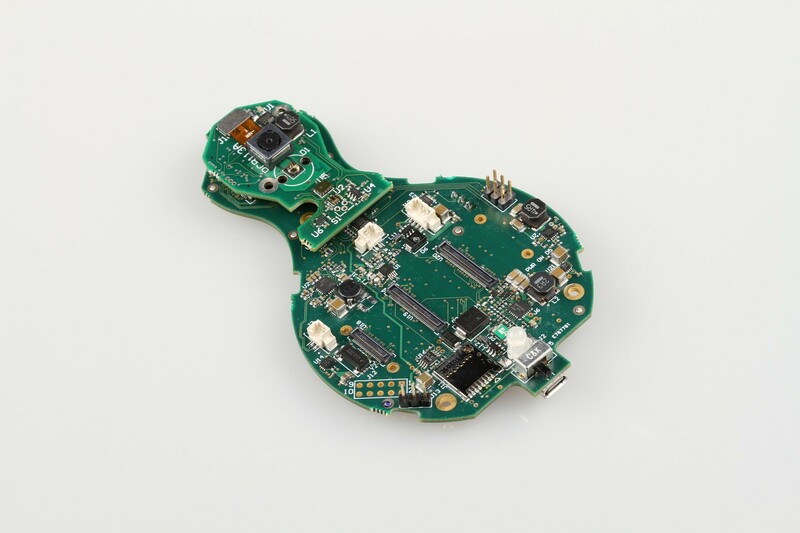 Manufacturability, industrial standards and cost effective implementation are amongst the main aspects taken into consideration when designing PCBs. We provide the 3D model of the PCB in STEP and 3D PDF formats for the mechanical engineering of the product. 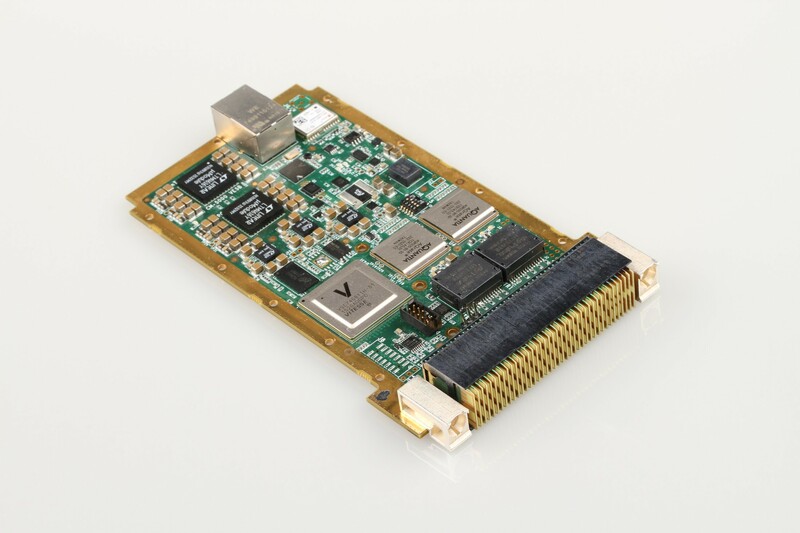 Circuits consisting of FPGA and multi-core processors are implemented on 10+ layers using mikrovia technology and fineness under 100 micrometre, taking into account the limitations of the chosen manufacturing technology. In case of designing high-speed (1G-10G) digital circuits, optimal signal transfer is provided by creating a unique layer order (stackup), controlled wiring of the impedance, timing analysis and IBIS simulation. As part of the product design process, we create the proper layer order before starting to wire the PCB. For high-speed signal wires and memory interfaces, we use IBIS simulation to optimise impedances, reflections, cut-offs, crosstalks and timings. 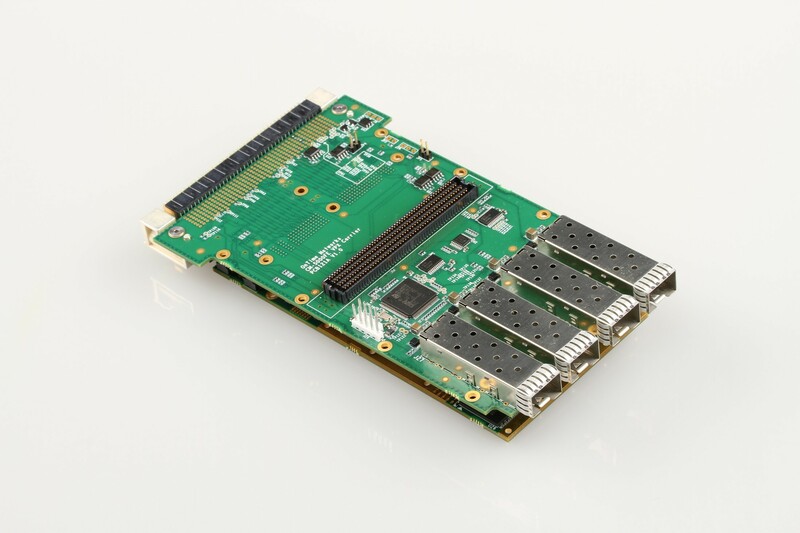 For multi-gigabit interfaces, the transfer channel is characterised using IBIS-AMI models and 3D simulation in HyperLynx. We use SPICE simulation to control the correct operation of the analogue stage.